We're back! 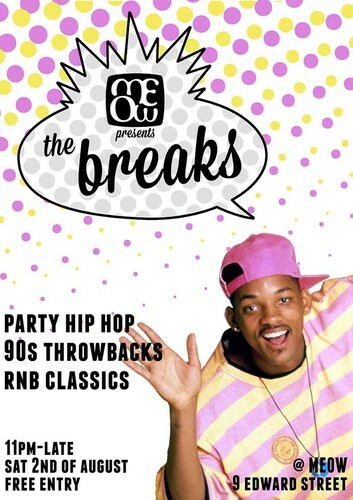 with the fourth edition of The Breaks club night at Meow Edward St. This time we'll be adding extra Beyonce and Destiny's Child.. because we can!